Earl, WA3DX inform dxnews.com, that he will be active again from Senegal 25 December 2017 - 12 January 2018 as 6W1/WA3DX, 6W7/WA3DX, 6W6/WA3DX. He will operate on 40 - 10m SSB, SSTV, PSK. Kaolack and Saloum Islands - 6W6/WA3DX. QSL via WA3DX direct only. Earl J Markey, WA3DX, 1804 S 18th St, Philadelphia, PA 19145, USA. 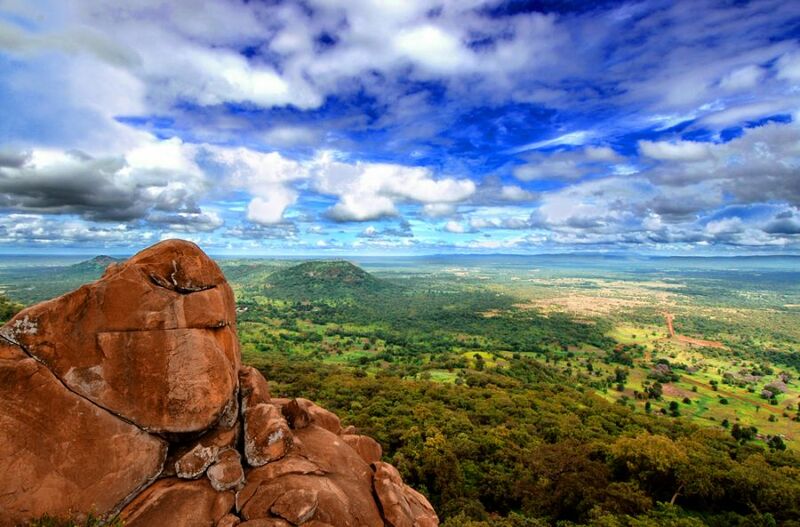 National Park Niokolo Koba in Senegal. 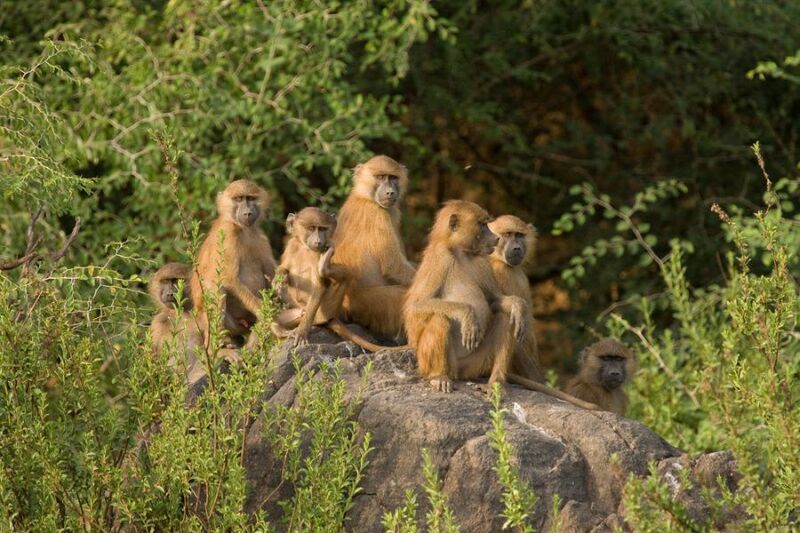 Baboon family group in Niokolo Koba National Park, Senegal, West Africa. 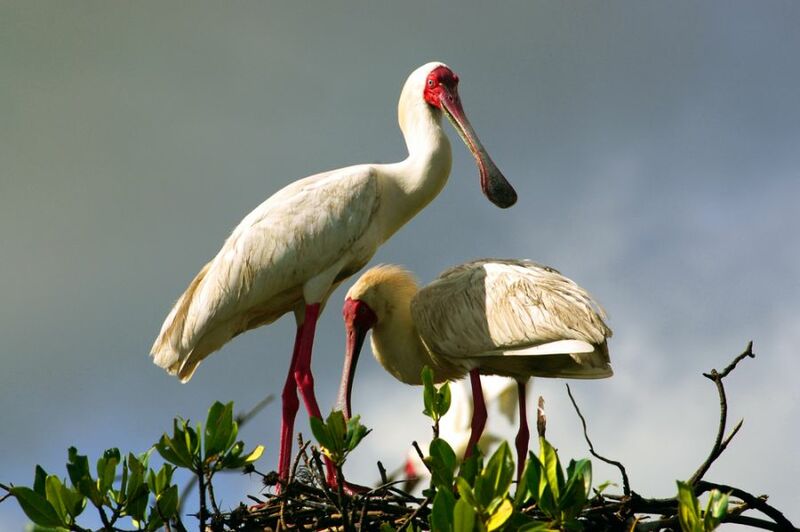 African Spoonbill in Casamance, Senegal, Africa. 6W/WA3DX. Where Senegal is located. Map.